Hi guys! I stumbled across this very interesting way to guest post on Naij.com and I have decided to share it with you guys. I'm nice, right? Naij is a popular and one of the best online information portal; for news, entertainment, and many other updates. This very website has thousands of views on just a post and infact, very many Nigerians and even foreigners do visit the website. Imagine how much views you could get on your blog if you guest posted there. guest posting on Naij, is not at all difficult. And they will get back to you via your mail if you have been selected to guest post on their website. 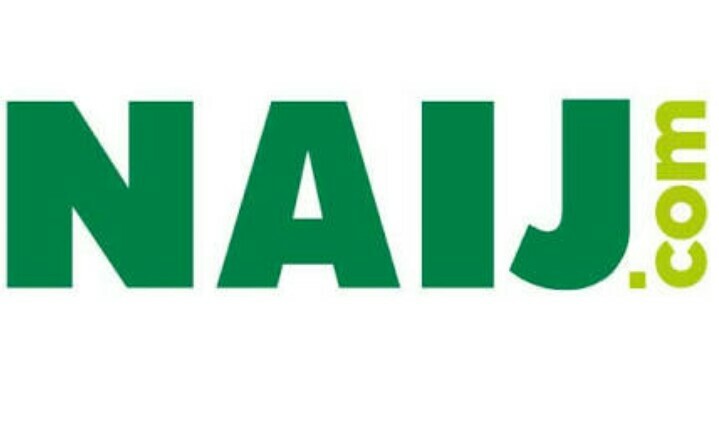 Naij.com that resently change to naij.ng acccept guest posts from any and every niches provided you have real good articles not copied ones. Now that you have been educated, why not hurry now and email Naij so as to get a chance to guest post on their site "all for free". This is a very big opportunity to become the next Nigerian big blogger to earn a lot of cash from AdSense using high traffics through guest post. Don't be selfish, use the share button!